Many gym directors focus most of their efforts on the recruitment of new members – especially when it's summer, or the New Year swings around. This is important – many gyms rely on the profit gained from new members to continue operating. However, just recruiting new members to your gym is not enough to ensure your success. In fact, most gyms and health clubs suffer from a 50 yearly "attrition" rate – meaning that around 50% of your membership will leave each year. Reducing this number is critical to maintaining profitability, and running a more successful gym. Not only that, long-term members can be significantly more profitable to your gym. According to a 1990 study by Reichheld & Sasser, a 5-year member of a gym can be up to 377% more profitable than a new member. Finally, the competition in the marketplace is getting stiffer. The number of U.S. gyms and fitness centers has been increasing at a steady pace. In 2008, only around 30,000 gyms were in operation across the U.S. Today, that number has increased more than 20%, to 36,000. The numbers don't lie. To succeed in today's hyper-competitive world, your gym needs to focus on retaining members – not just recruiting new ones. 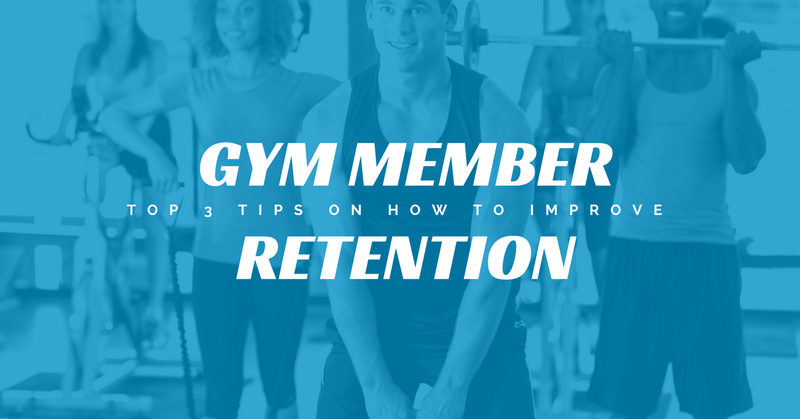 So to help you create a comprehensive membership retention system, we've put together 3 simple ways your gym can increase loyalty and retain more members. People like to feel appreciated – and if you offer long-time members incentives, they're much more likely to stick around. Providing incentives to members who stay active in your gym for a certain period of time is a great way to increase membership retention rates. Coupon booklets – Does your gym offer personal training, massages, or other club activities? Giving members a coupon booklet after a certain period of membership at your gym – whether in person, or via email or text – is a fantastic way to reward them, while still ensuring that they'll use your gym's services! Run sweepstakes and giveaways – Using advanced SMS text message technology like DialMyCalls, it's incredibly easy to set up sweepstakes and giveaways for loyal gym members. You don't have to offer high-value rewards – things like workout gear, nutrition bars and supplements, and branded items are perfect. While the monetary value of these items may be low, your members will appreciate that you're engaging with them. And if they win, they're sure to become more loyal to your gym! Set up contests for your members – Everybody likes a challenge, especially if they're rewarded for winning! Run a contest that helps encourage members to come in regularly. Events like signing in at the gym, attending a group fitness class, or participating in other club activities are rewarded with "points" – and whoever has the most points at the end of the month wins a prize! If you choose to implement one of these techniques, you're sure to see membership retention climb. Your members will feel more special and recognized, and they'll keep coming back for years to come! Only about 18% of people with gym memberships actually use them regularly. When you're looking to retain more members, focusing on the 82% of people who are members at your gym – but don't come in regularly – is a fantastic idea. This is because these are the people who are most likely to cancel their memberships. They're not using it – why should they keep paying for it? So target these individuals as soon as they join your gym. When a new person joins your gym, be encouraging and let them know that you're here to help them achieve their fitness goals. Using technology like SMS messages from DialMyCalls, your gym can send personalized messages to each member, encouraging them to come in and work out. This is also useful if you offer personal training services. 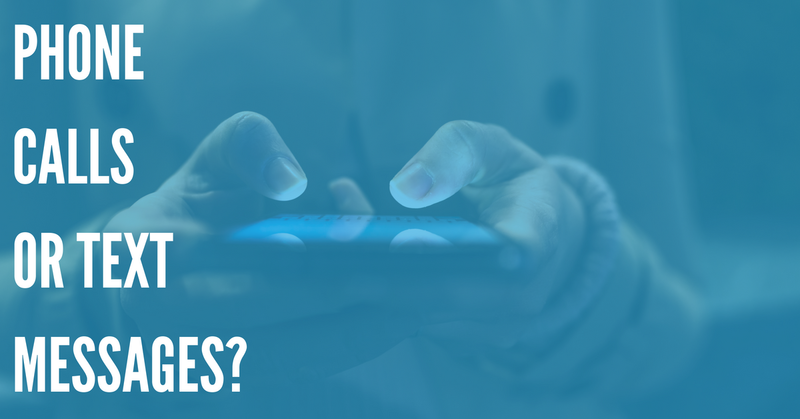 Sending reminders to gym members is a great way to make sure they come to their training sessions, and take full advantage of your gym's services. Organize special clubs for members – People are much more likely to stay at your gym if they can bond and connect with other members who share their interests. Do you have a bunch of biking enthusiasts at your gym? Start a members-only cycling team! Is the New Year's surge bringing in a bunch of new customers? Create a special group for new gym members – they can connect, share their experiences, and work together to achieve their goals! Creating these clubs is a great way to help members feel connected to your gym and your community – increasing both retention rate and customer satisfaction! Host special events and social activities – This is a great way for staff members and gym members to bond and have fun together. Using DialMyCalls, you can send out SMS messages to your gym members, and gauge their interest in special outings like hiking expeditions, biking trips, 5Ks, and much more! Interested members can sign up directly through your gym's own SMS keyword, providing you with a simpler way to organize and host fun special events and social activities at your gym! 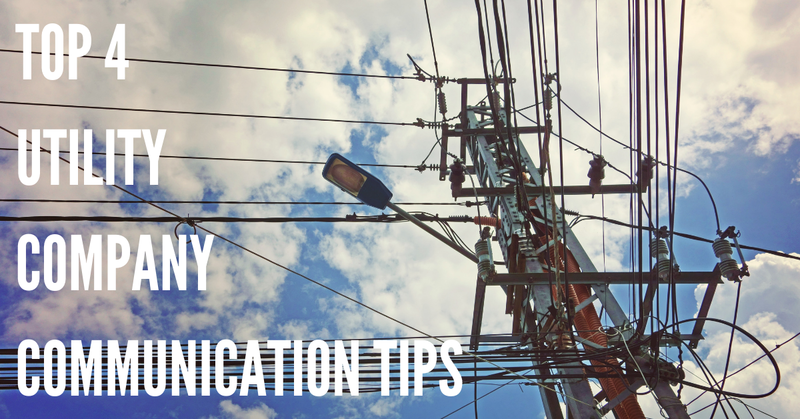 Send out newsletters and publicly recognize member achievements – When members feel a sense of accomplishment, they're much more likely to stick around – especially if their accomplishments are recognized in public. Consider setting up a box where your members can write down their accomplishments for the month – and then send out monthly email newsletters mentioning the achievements of your loyal members! "Christy lost 10lbs!" "Jose ran his first 5K in under 30 minutes!" "Jordan finally benched 225lbs!" By making your members feel special, and showing off their accomplishments in a public space, you can help them get a real sense of pride and achievement, and make them more loyal to your gym. If you can use these above techniques to create a sense of community, increase the loyalty of existing members, and reward long-time gym members, you're sure to decrease the attrition rate of your gym – and run a more successful business. So don't rely on new members for all of your cash flow. Reward existing members, encourage new members to stick around, and use DialMyCalls to keep in touch with all of your gym members – and you will be absolutely astonished by the results.